This circle necklace features fashionable and beautiful sterling silver rose gold plated Circle O-Ring pendant with rose gold titanium steel chain. This piece is designed to remind us of relationships with others, the Truth and Love. Do not magnify your own importance. Never underestimate people. Our starting point is always our relationship with others and being humble. Join people together in a circle of love. 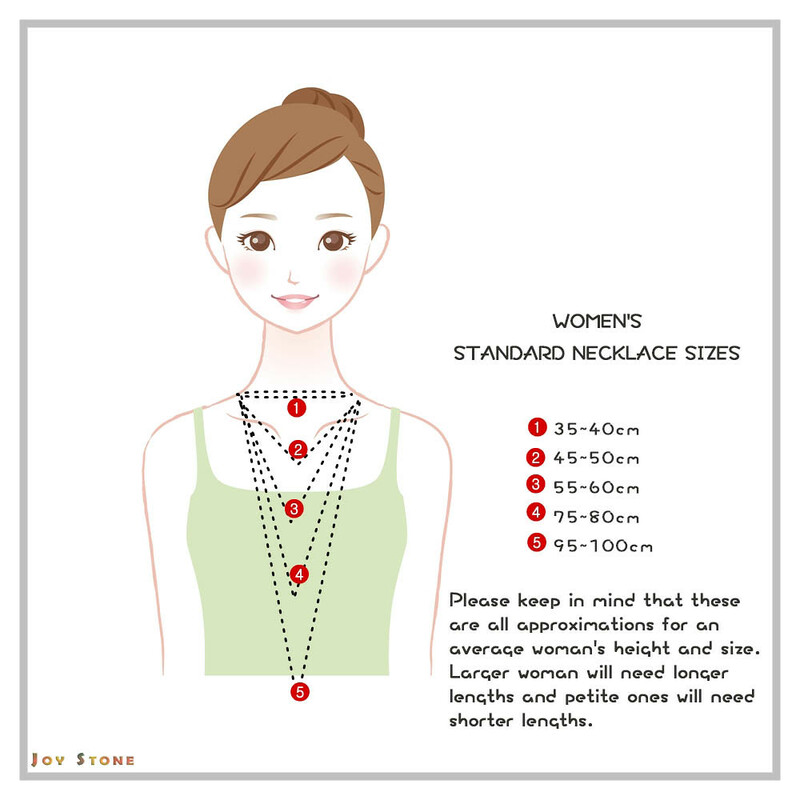 ★The length of chain is approx. 45cm with 5cm extender, that allow you to adjust the length best suited to your needs. Help you show off your personal style and look your best on every occasion. Titanium Steel Chain is a round shape made of rose gold plated chain. This material guarantees that it will maintain its aspect intact, safe from scratches, tarnish or rust. It is safe to use for personal accessories. A great choice for Nickel Allergy. Dashing Accessories for both leisure and formal Occasions. Blessings to a wonderful mom, daughter, 2 / 3 / 4 / 5 soul sisters, grandma, aunt, cousin or coworker, a blessing in your life and the best part of your heart! It's meant to sweetly showcase the forever connection you have. Show your appreciation for them with this dainty piece. A beautiful way to feel good about yourself inside and out, this exquisite women's necklace also makes an extraordinary gift on Valentine, Graduation Day, Birthday, Anniversary, Christmas etc. 3. Be careful not to pull your bracelet too hard when worn daily, to prevent it getting caught by clothing or other accessories. The design sources for this focusing on sparkling sterling silver rose gold circle pendant with circle shape pendant, as well as rose gold titanium steel chain, dazzling in its simplicity, dazzling in its simplicity, that express a sense of simplicity and character of each. The circle is a totem with truth and love. 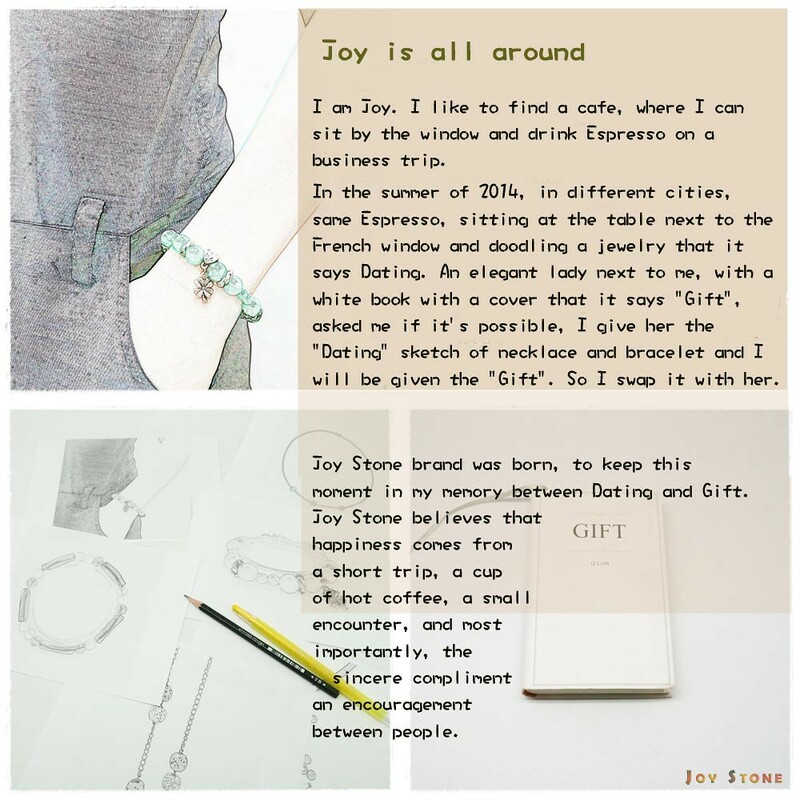 The designer hopes to express the idea of peace and joy through jewelry design.